Some time ago we posted an ad for World of Dinosaurs from a vintage issue of The Brave & the Bold. We went looking for the book after finding that ad, and got an affordable copy. Colbert, a respected paleontologist who among other things discovered Coelophysis, would no doubt want to update some of the science in World of Dinosaurs, from the swamp-dwelling sauropods dragging their tails to the extinction theories. 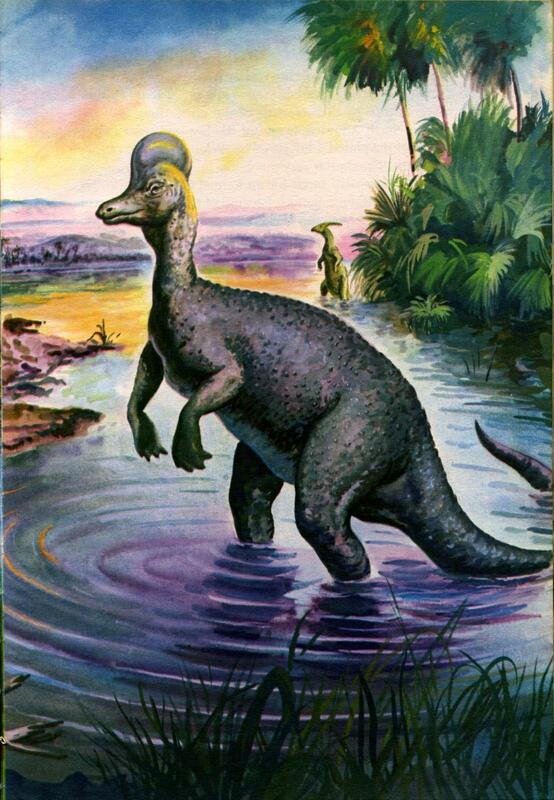 Nevertheless, we always get a kick out of the art in vintage dinosaur books, and George Geygan’s painterly approach is no exception. 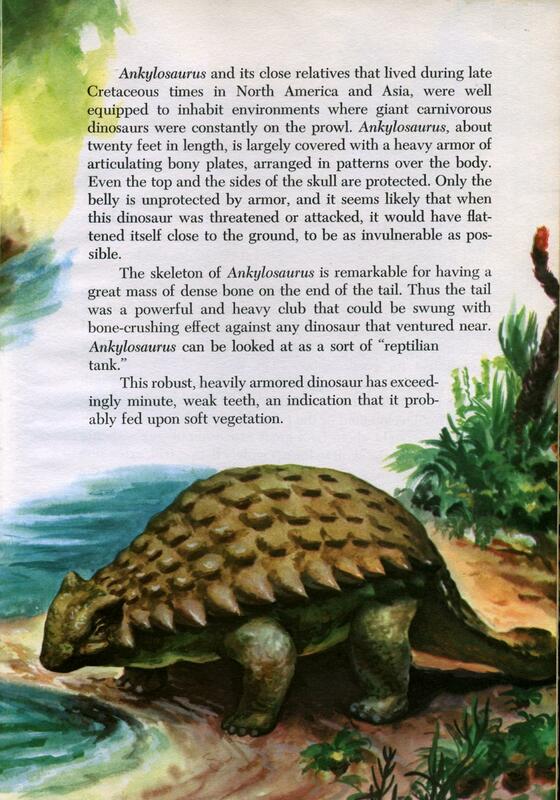 – from World of Dinosaurs by Dr. Edwin H. Colbert and George Geygan; Home Library Press, 1961. Note: an edition published in 1977 had the title The Dinosaur World. He Could Hit Tyrannosaurus Rex with a Stick – the Biggest Stick He Could Find! Danger in Dinosaur Valley portrays the intelligence and adaptability of a child who teaches his parents some important life skills. 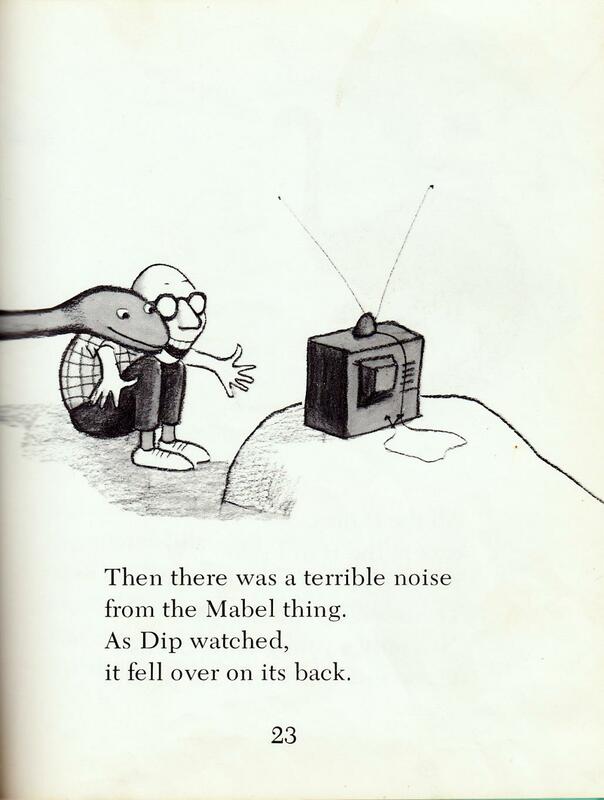 A young diplodocus observes a World Series baseball game when time travelers come to visit, and he uses baseball to save his family. As with many older dinosaur books, Danger in Dinosaur valley gets some things wrong: pterodactyls are not birds, television signals do not travel across time with their televisions, and brutal hand-to-hand combat is not always the best option. 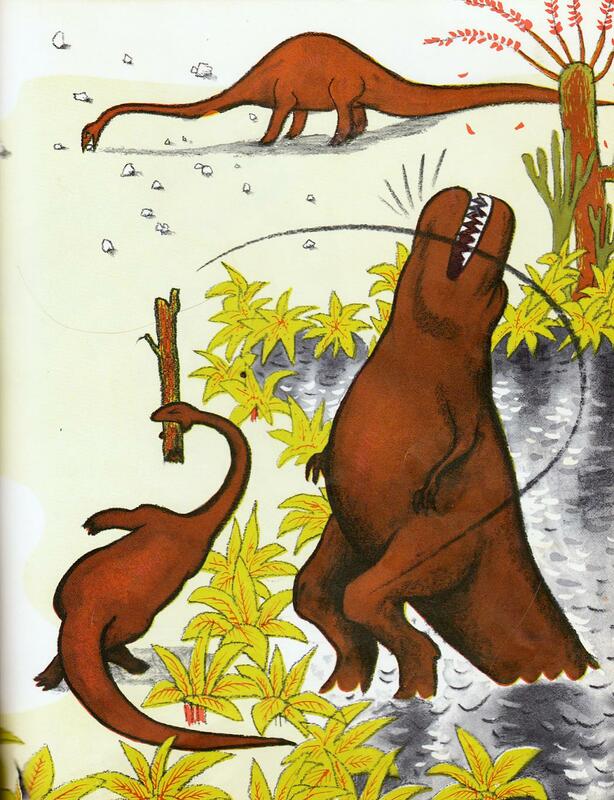 But the story works in its own cute way, and this vintage dinosaur book entranced us many times as young Martians. Treat yourself and your dino-loving kids to this entertaining tale by Joan Lowery Nixon, with artwork by Marc Simont! – from Danger in Dinosaur Valley; G.P. Putnam & Sons, 1978. 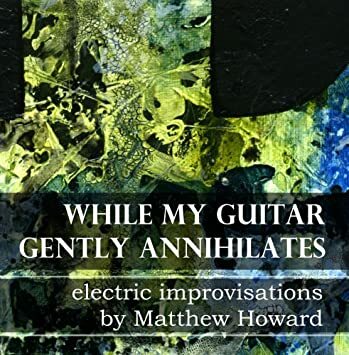 Note: most existing copies of this out-of-print children’s book are ex-library copies.